Just up from the brewery, over the road is our Taproom - 91 Aro. With 18 taps and 2 cask lines, others in cans and bottles and some special tucked away cellar brews, there's plenty to choose from. 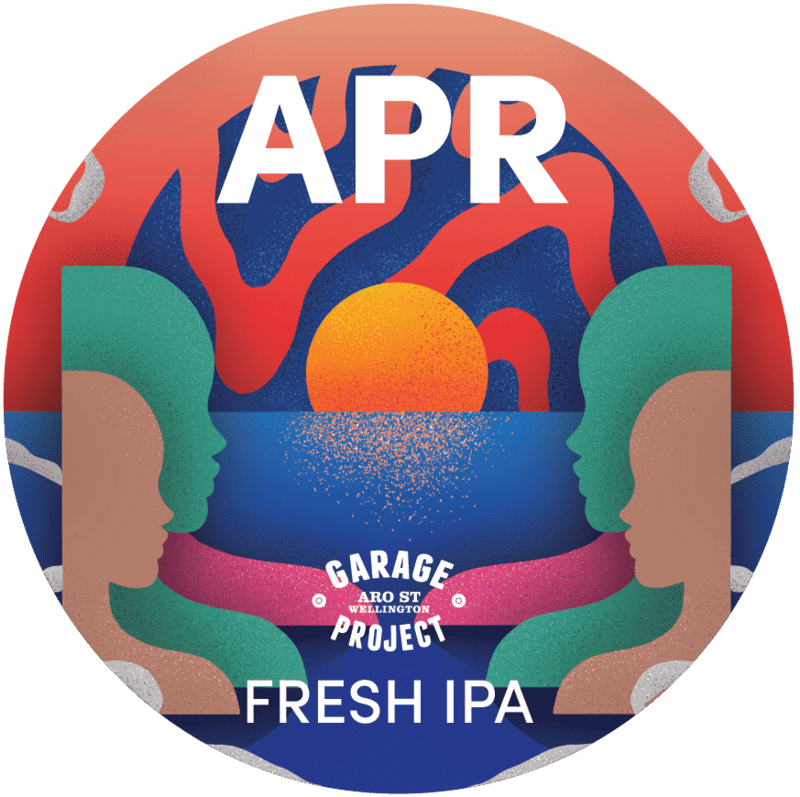 Located at the heart of Aro Valley; The Taproom at 91 Aro Street features the ever changing line up of GP's freshest and best. 18 Taps change weekly - Check below to see whats on tap today. Food also available!